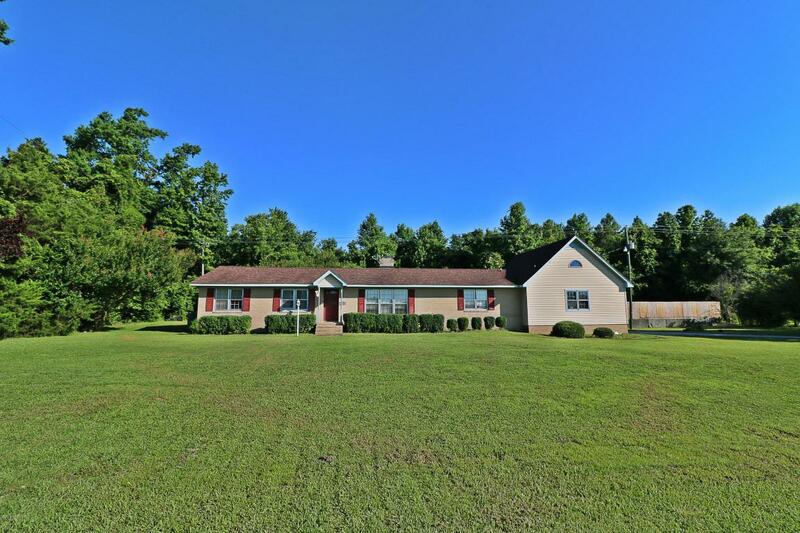 Quiet country setting with easy access to Kinston and Greenville and situated on 3/4 acre lot. 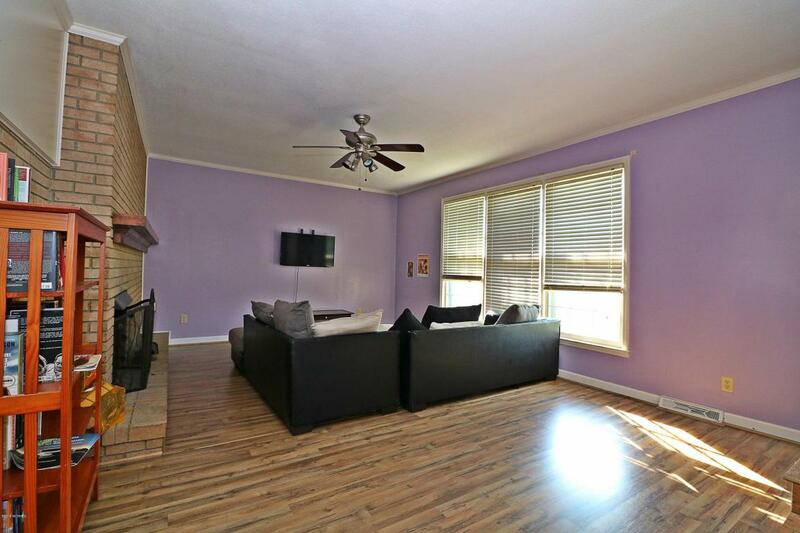 Home features many updates throughout including laminate flooring. 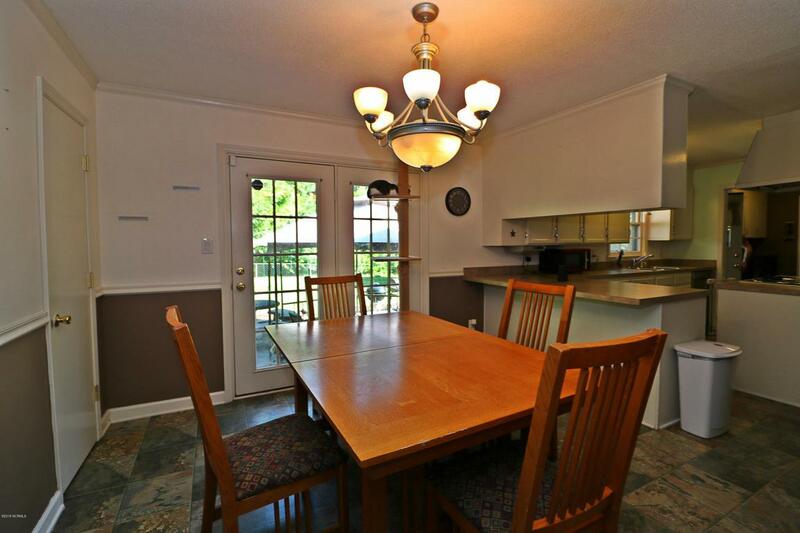 Large rooms throughout are on the great features of this home including a spacious bonus room over the garage. Fenced back area and an above ground pool round out what makes this home so attractive. 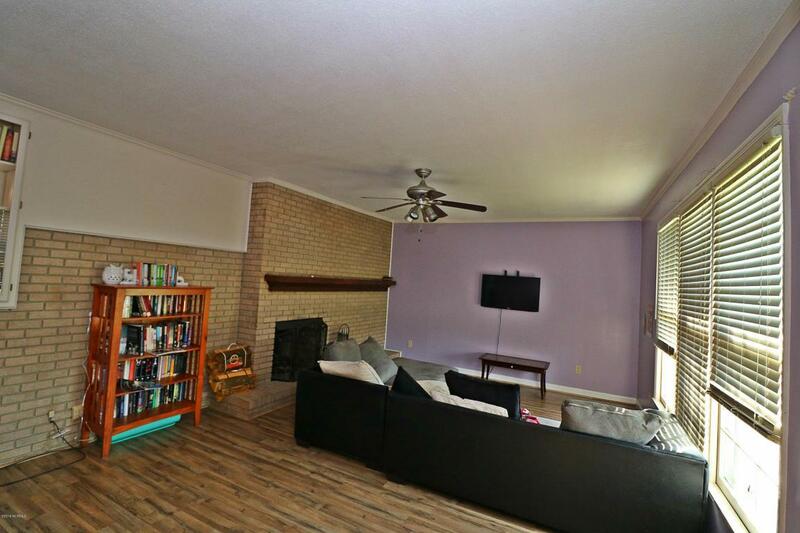 Listing provided courtesy of Brock Realty Group of Keller Williams Points East.